A great turnout for our Summer Camp this year with over 60 players from clubs from all over Scotland attending. Coaches Chris Main, Richard Main, Colin Dalgleish & Craig Hardie delivered a variety of sessions throughout the 4 days camp which ran from 9am – 3pm Mon – Thurs. This gave all players who were involved a great opportunity to get some vital pre – season training in and to work on several different aspects of their game. 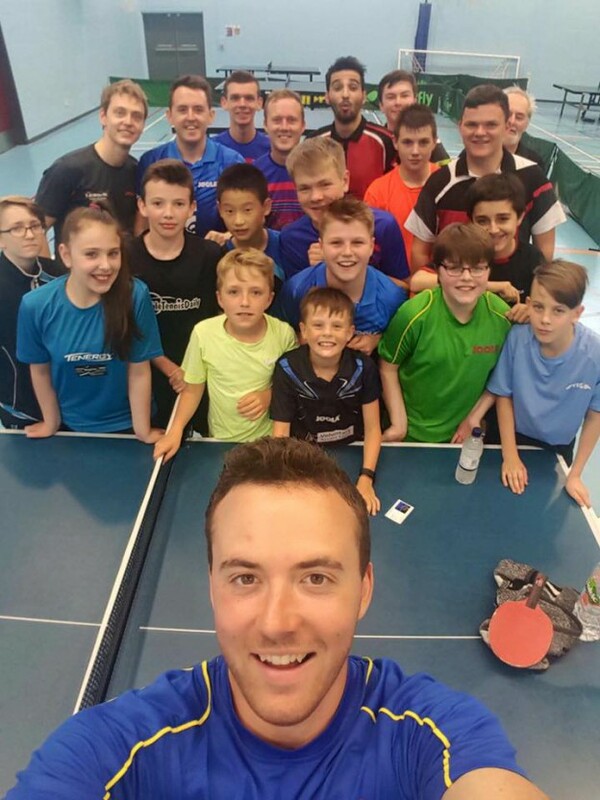 NATTC have got more teams than ever this season in National Senior League, British League, West of Scotland Senior & Junior League and with many teams looking to improve on their positions and results last year. Thanks to all players and coaches who attended and made our biggest and best training camp to date. Our next training camp will be on the October School Holidays which will run from Tuesday 11th to Thursday 13th with information coming out nearer the time. This entry was posted in Latest News on 10th August 2016 by Chris Main.